Some of you may already know that Texas wants to secede from the United State more than any other state in the union. Sometime I think we should let them. Actually, sometimes I think we should have lost the civil war and let the whole South go in their own direction, except for the small problem that slavery would have continued ad infinitum. But it would have made for an interesting world dynamic if the United State has been split in two. Well, that’s not going to happen, but it would sure be nice if we could offload Texas. 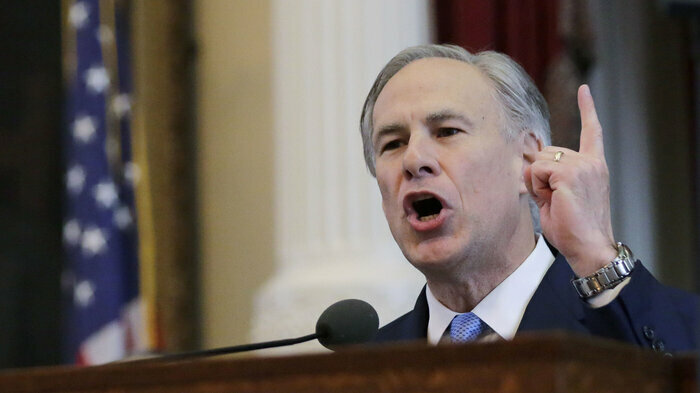 In any case, if you’ve been listening to the news, you may have heard about Greg Abbott, the Governor of Texas, calling out the Texas State Guard to “monitor” a Navy SEAL/Green Beret joint training exercise, on the theory that President Obama is about to use Special Forces to put Texas under martial law. This idea is being propagated by a number of right wing conspiracy theorists who somehow believe that Obama wants to disarm the populace of Texas. Helping to fuel this belief is the happenstance that there are a number of Wal-Marts in West Texas that are to be closed for six months for “renovation,” and that these Wal-Marts are going to be military guerrilla-warfare staging areas and FEMA processing camps for political prisoners. The prisoners are going to be transported by train cars that have already been equipped with shackles, which information comes directly from a Texas Ranger, who claims to have seen these train cars with his own eyes. 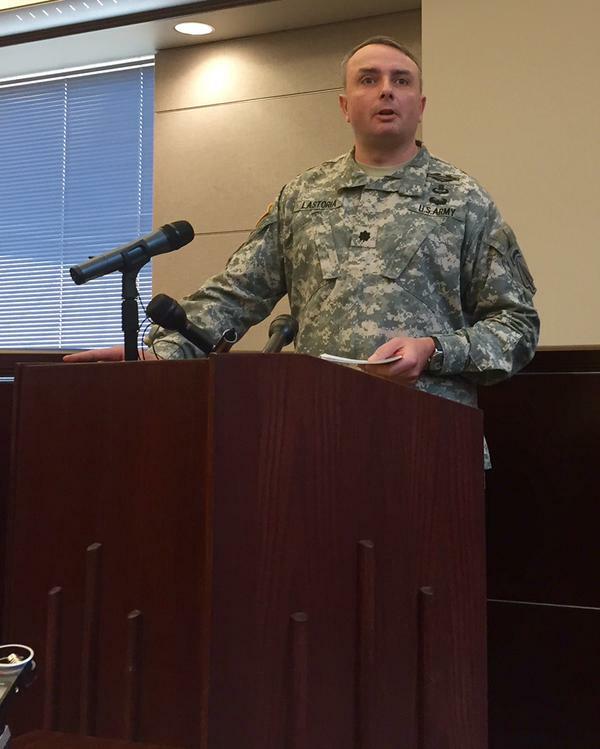 Last Monday during a public briefing by the Army in Bastrop County, just east of Austin, U.S. Army Lt. Col. Mark Lastoria was grilled by over 200 locals who attended the meeting. They told him he was a liar and demanded that he fess up about the imminent federal takeover of Texas and subsequent imposition of martial law. One could try to respond to these claims in a reasonable and rational way, but rationality obviously slipped out the door a long time ago. But given that we have a Governor in Florida who cannot pronounce the words “climate change” and now another one in Texas who doesn’t think he can trust the United State military not to declare martial law in Texas, all I can say is that the signs here are not pointing in a good direction. This entry was posted in Politics and tagged Lunacy, Texas. Bookmark the permalink. Another outstanding commentary. Your tag lunacy seems to fit quite well! Seriously? I’d missed that piece of news but it sounds like Texas. Most of the people there are wonderful but a few of them….hmmmm…. Seriously? Spoken like a true liberal prick. Yaaasss! You know Austin, wants to succeed from Texas! Muhahaha! Texas can do a whole lot better detached from Obama’s version of the USA than the USA can do without her. As for slavery continuing forever, that’s not really common sense. Very soon after the end of Lincoln’s War of Northern Aggression, slavery would have come to an end due to the impractical cost in the Industrial Age and changing demographics, and the USA and CSA most likely would have rejoined peacefully without thousands of people being needlessly killed. But I’m just a Southerner, so what do I know. We don’t re-write history the way liberals do.